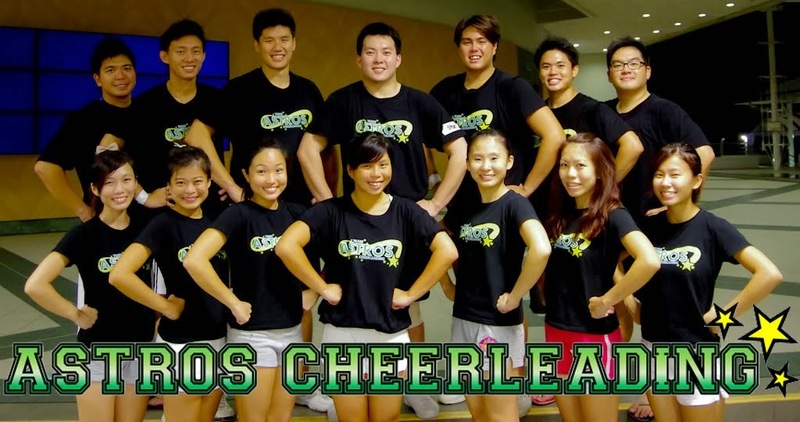 Astros Cheerleading Team: Cheerleading is for all Ages, Sexes and Sizes! I saw this Family of cheerleaders back in CAIO 2009 and they were immensely popular and entertaining. This is from HYB's trip to the 2009 Summer Camp and this is also what he brought back - Precious footage of this incredible family. By the way, the father is quite a senior IFC Spotter at the competition. Immensely Cute and kawaiiii !